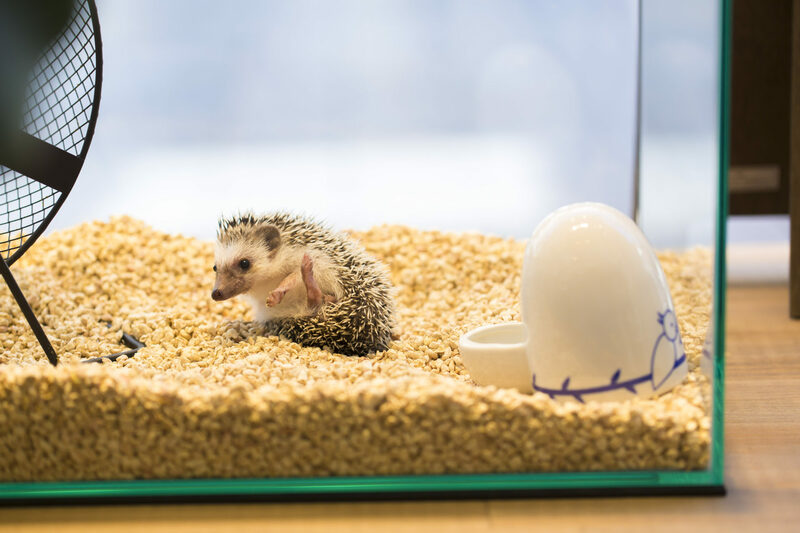 『Cafe・Hedgehog Tsun Tsun』is place that you can touch a hedgehog and spend wonderful time with them. Lovely and cute our hedgehogs can heal your stress. Please enjoy their cuteness and have a great experience with them! Besaide seeing a hedgehog, you can touch and hold with them. And also you can feed them a snack too. 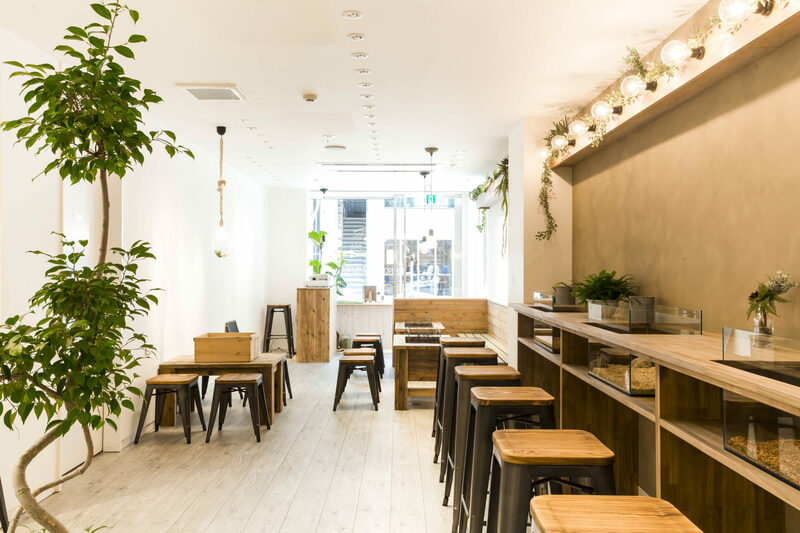 Please ask our staff how to treat them, we will instruct you. 「What is a hedgehog？」「Is it OK to touch them？」「How big are they？」「How many kinds？」「Can we have as pet？」and so on we can answer your questions about a hedgehog. From East Terminal at Kanazawa Station. ・From Kanazawa-East I.C 20 min.